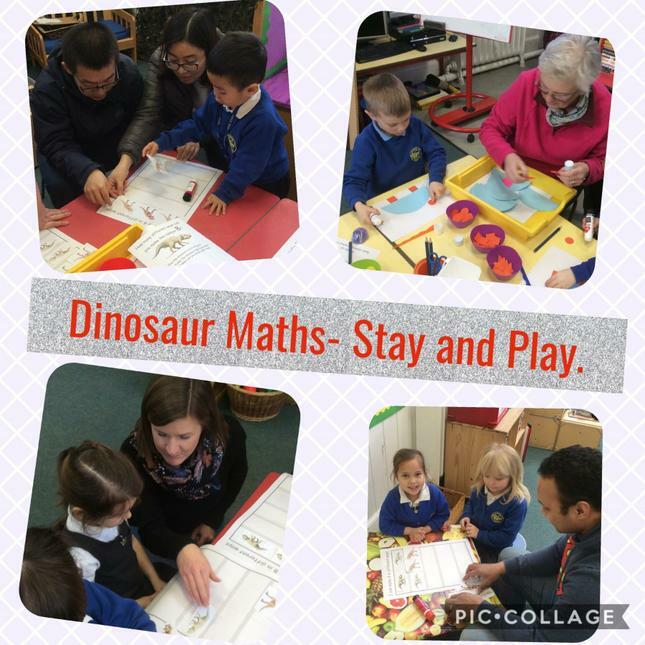 Dinosaur Maths - Stay and Play. 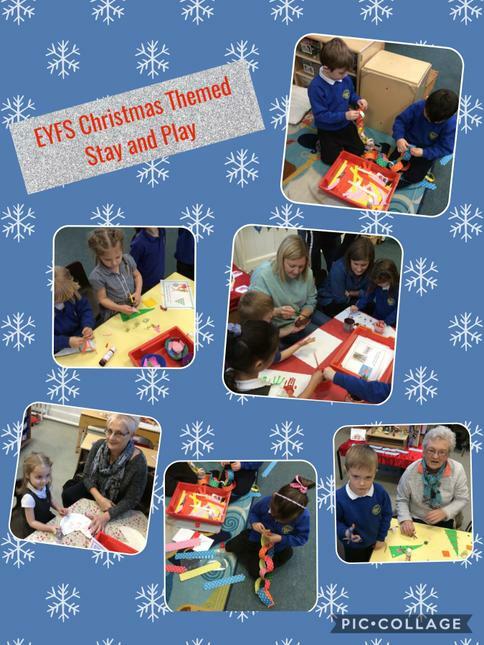 This terms 'Stay and Play' was maths. 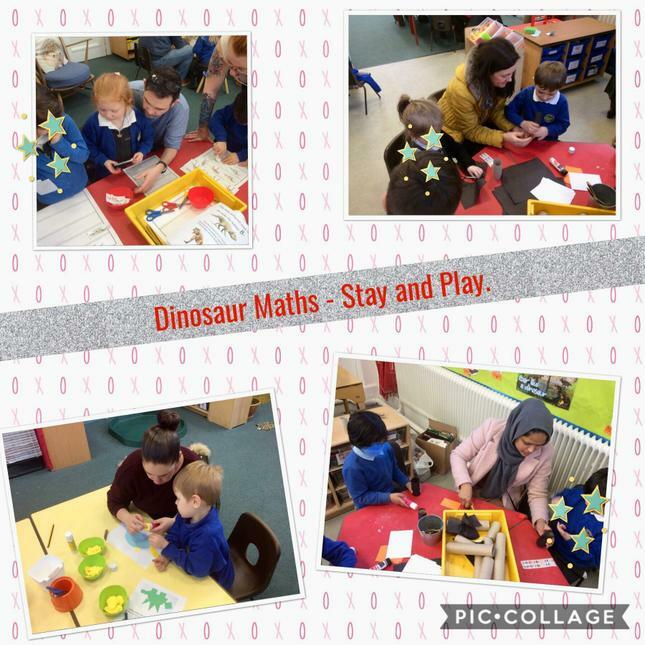 We talked about 2D shapes that we could use to create a dinosaur picture; we estimated how many of our footprints would be needed to fill a dinosaur footprint; and we thought of different ways that we could make the number 8 with dinosaur legs. A dinosaur came to visit our school. 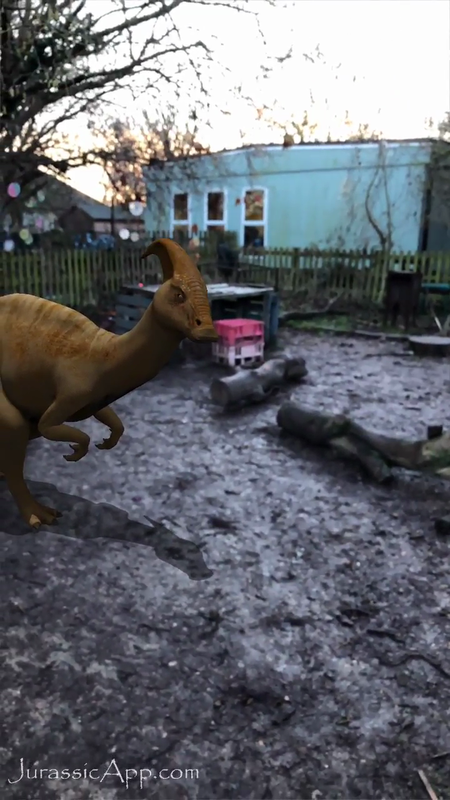 First we watched the video of a dinosaur visiting our forest school. Then we went on a dinosaur hunt and what did we find? Hot chocolate to warm up! Year 5 Hot Chocolate time!